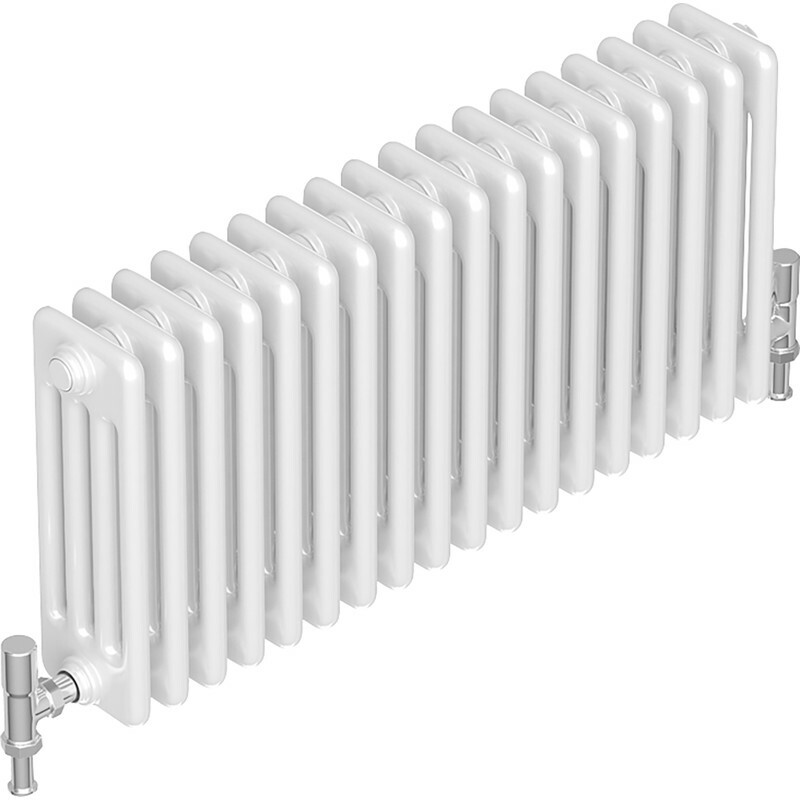 Suitable for central heating systems. High heat output. Heat output tested to delta T50.